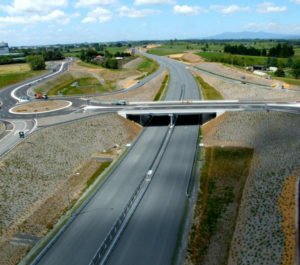 Oman’s ministry of transport has awarded NESPAK (National Engineering Services Pakistan), a Pakistani engineering firm a major road project design in the sultanate, Pakistani The News International reports. As per the contract, NESPAK will design the main highway connecting Thumrait Interchange with Mubaila Interchange on the Muscat Expressway, the media reports. 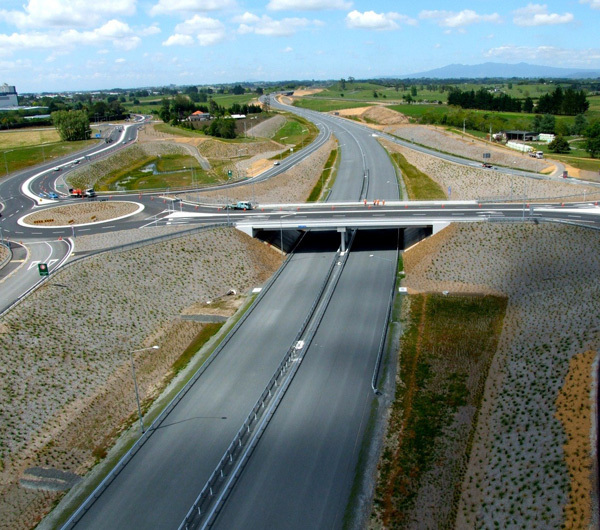 The project includes a dual carriageway main road (25km), dual carriageway link road (5km), service roads (10km), five interchanges, five bridges, six vehicular underpasses/overpasses and two pedestrian underpasses/overpasses. The road network will be fitted with all necessary drainage structures, including the provision of culverts and wadi bridges. The Pakistani firm has eight months to complete the design commission. NESPK is owned by the Pakistani government and offers consulting, construction, and management services globally.